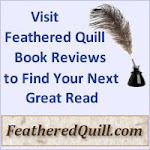 Feathered Quill Book Reviews: LOVE TO READ? YOU COULD WIN A FREE BOOK! 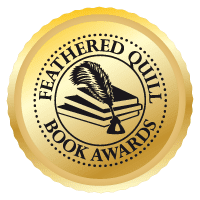 Feathered Quill Book Reviews is pleased to announce a new contest for book lovers. Every month we are giving away a brand new book to one lucky visitor to our site. 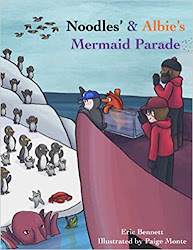 The books are from various genres from mystery to children’s, and all have been reviewed on our site. An added bonus is that many of the books are signed by the author. 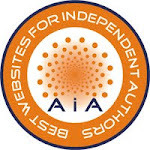 There is absolutely no obligation – you simply have to visit our site, click on the “Free Book” icon on any page, and enter your name/email. Note that we DO NOT sell our email addresses, in fact we delete them all at the end of each monthly contest. So please stop by Feathered Quill Book Reviews (www.featheredquill.com) for your chance to win.